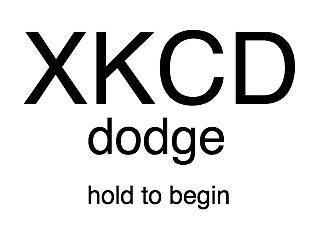 "There are no files to be downloaded just click on this link - XKCD dodge." Then why have the option to download? I was trying for quite a bit to download the game before I looked at the game page and found the link. This game is ok. Like @Etra_Games said, nice to see a student project here. I'll give some critique on it to hopefully help you improve. The movement feels rather stiff in this; I barely feel flexible enough to dodge the bullets flying at me (which don't register as a hit unless they hit my head, btw--was this intentional?). I also don't know why I'm playing this game--if I survive, do I get a bunch of IQ? The game would be a lot better if you the stage was timed and you got +10 IQ every (few) second(s), and the bullets left you in danger of losing progress. As it stands, there's no real goal, and it feels rather aimless. As is, the best way I found to play is not to play as intended. 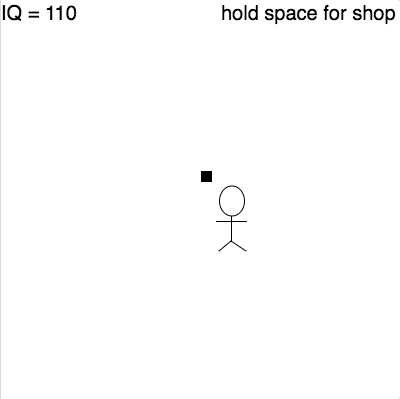 Instead of trying to survive the stage, I simply held down spacebar (or, as I found out later, any other key/mouse button) to go & leave the shop, which causes my total IQ to increase every time, and thus enable me to buy the upgrades quickly. 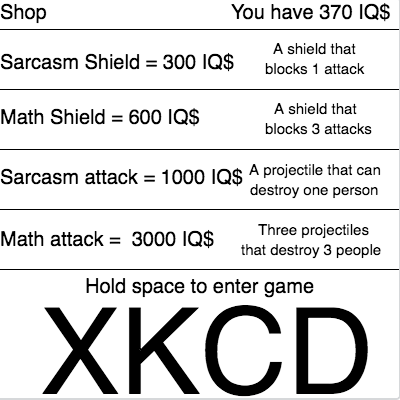 And the upgrades are fine, though the shields disappear when I enter the shop for some reason, and I can't figure out how to attack with the Sarcasm Attack and Math Shield (which "people" am I attacking with those things, anyway?). All in all, this is ok. There's definite room for improvement. I wish you the best as you continue game development. Keep at it then! 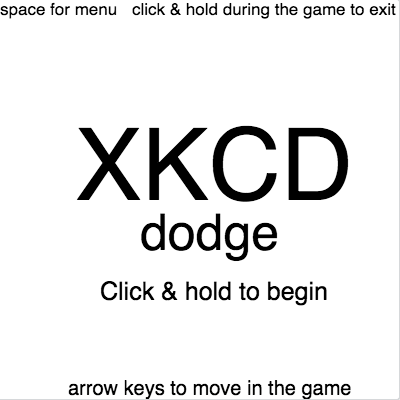 I know that I look back on my early games and cringe so hard; props to you for throwing yourself at a game jam like that!